Spokane-based cider producer Liberty Ciderworks recently updated its license with the State of Washington to be able to sell esteemed ciders from around the world. 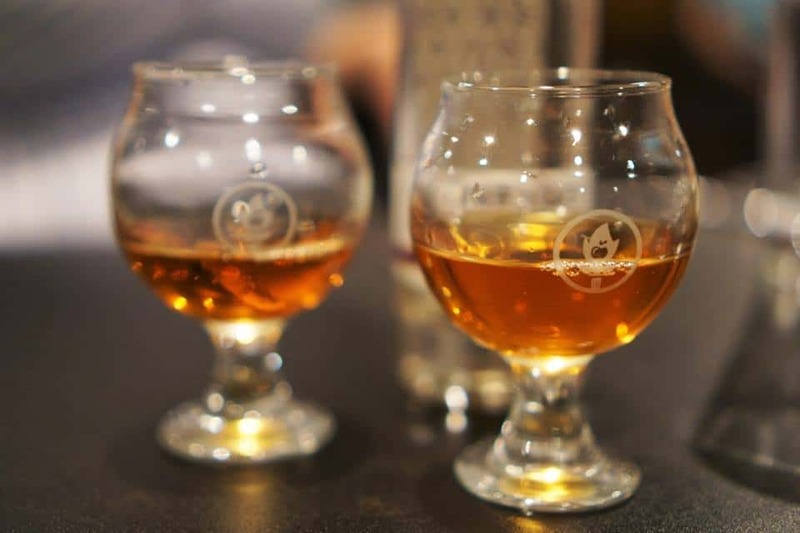 As of this month, Liberty Ciderworks’ downtown facility and taproom is an outlet for award-winning ciders from Europe as well as North America, providing over 50 varieties of bottled ciders and three guest ciders on draft. “We spend a lot of time talking with guests about the great traditions of cidermaking around the world and recommending noteworthy ciders from other producers, and it seemed like a natural extension of our evangelism to just expand our license so we could source and stock these ciders for our customers here in Spokane. Most all of the ciders we are now stocking cannot be found anywhere else in Spokane, or probably anywhere else in the state outside of the Seattle metro area,” states co-owner Austin Dickey. In addition to the good news regarding these international cider additions, Liberty Ciderworks will include a guest beer in its draft offerings. Find Liberty Ciderworks at 164 S. Washington, Ste. 300, in Spokane, WA; phone: (509) 321-1893.